This week we're relying on a little help from a store-bought rotisserie chicken to get dinner on the table! 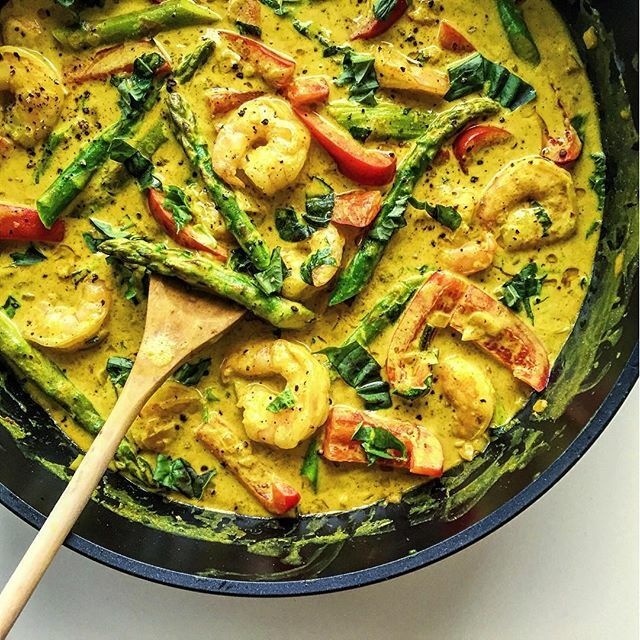 Throw in some fresh salmon and a shrimp curry, and you have something for everyone. 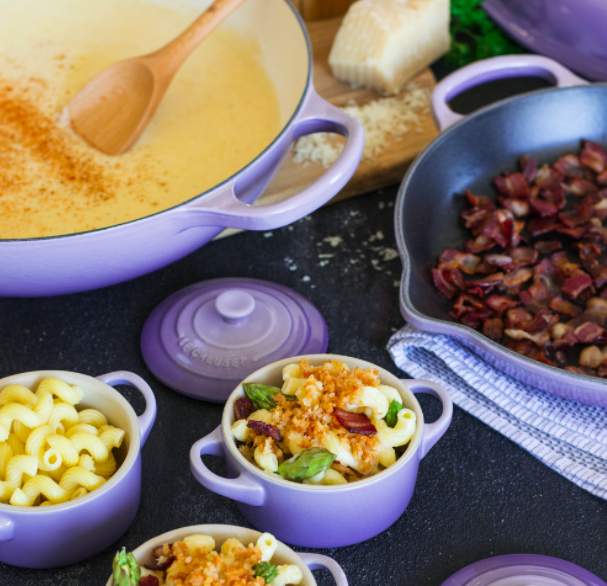 Our classic Mac & Cheese all dressed up for spring. This would also make a great side for Easter brunch! Cook all of the bacon and crumble. Reserve half for your chicken salad later in the week. Feedfeed Tip When making mac and cheese, also be sure to cook your pasta al dente. It bakes for at least another 30 minutes in the oven, so you don't want it to get mushy and over cooked. This tasty curry comes together in less than 30 minutes. Serve it over steamed rice for a complete meal. Feedfeed Tip When buying fresh shrimp, be sure to give them a sniff! They should smell sweet and fresh, not like ammonia. Also, if they are spotted black, pass! That is a sign of oxidation, and that they are passed their prime. If you think you can't cook fish, this recipe is for you. It's truly as easy as it gets. 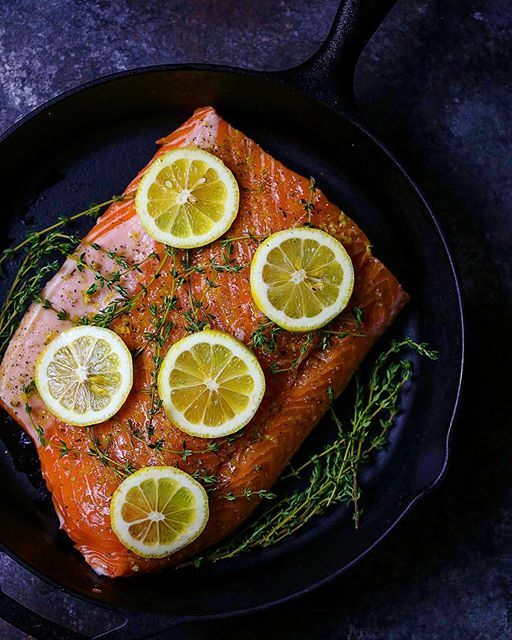 Since salmon is quite oily, be sure to turn on your kitchen vent and crack a window as the cast iron skillet may smoke a bit in the high heat of the oven. We suggest serving this salmon with oven roasted sweet potatoes, like this recipe here. Double up on the potatoes so you can use the leftover for brunch this weekend. By using rotisserie chicken, this refreshing dinner comes together in just minutes. This is where your leftover crumbled bacon will come in. Be sure to pick all of the chicken here and reserve one to two cups for dinner tomorrow. Feedfeed Tip Got leftovers? 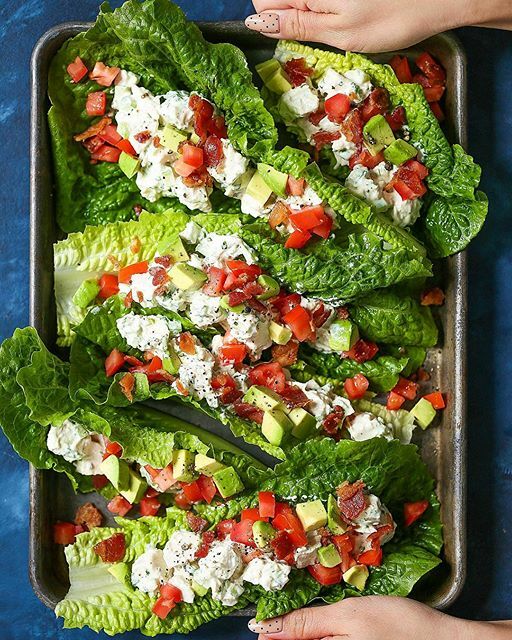 Add chopped romaine to the bottom of a mason jar and top with leftover chicken salad for the prefect on-the-go lunch for work or school. Soups on! With end of soup season (aka Spring!) 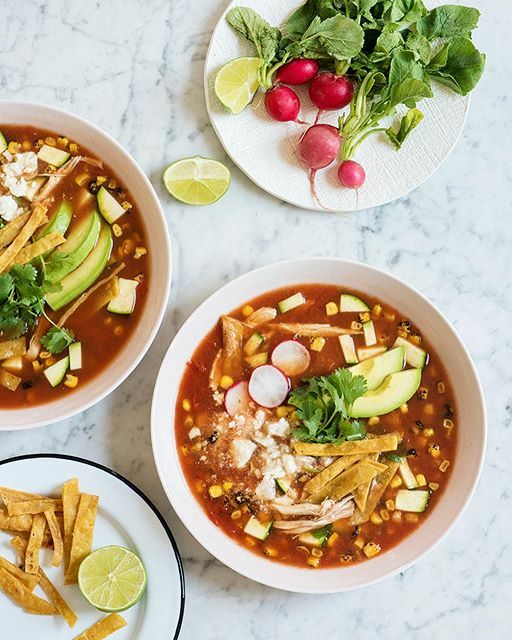 no where in site for those of us on the East Coast, this spicy chicken soup is sure to keep you warm. 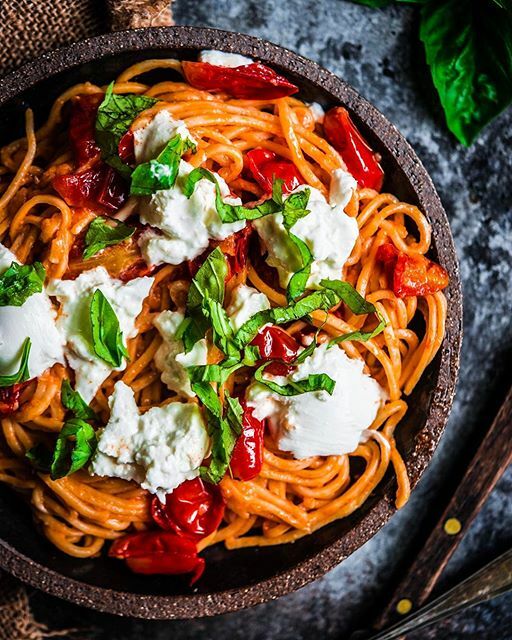 Treat yourself with a burrtata topped pasta night just in time for the weekend! 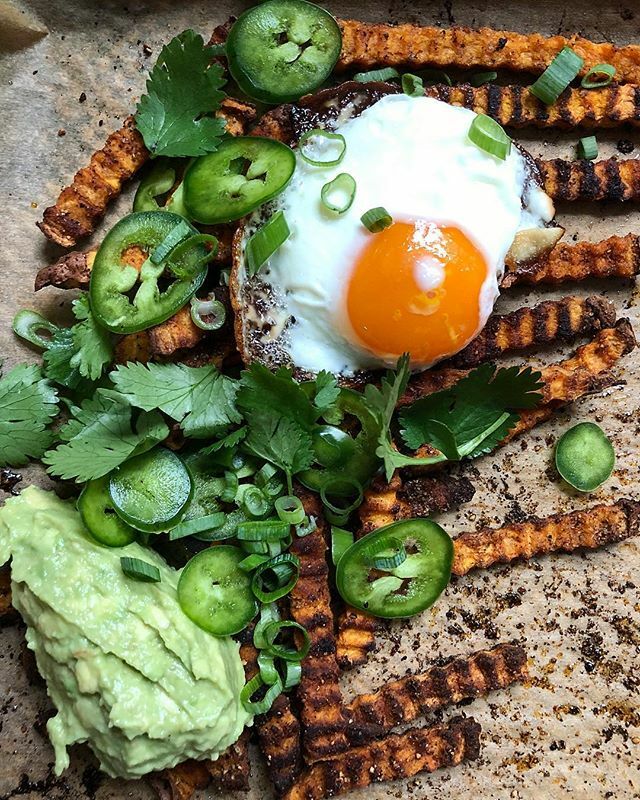 Put your leftover sweet potato fries to good use in this clever brunch dish by our own @kevmasse.